Yesterday, I used a free movie ticket and treated myself to Hector and the Search for Happiness. I don’t know about you, but for as long as I can remember, I’ve been looking for happiness. Sometimes, it’s just there, in every breath, like the day I was married or when my children were born. But other days… not so much. Happiness can be elusive on days when the water heater goes out, the car brakes squeak so loudly that all the other drivers look at you as you coast to a stop, the outfit you were planning to wear has a big stain on it, or when you’re laying on the floor of the bathroom wishing your stomach would stop trying to go inside out. Those days. We’ve all had them. Even in the midst of them, it’s not a bad thing to search for happiness. Because it’s there. Always there. In fact, I would go so far as to say that having unhappiness in our lives allows us to experience true happiness more fully. The old “you have to walk through the valleys to get to the mountaintop” kind of thing… But it’s true, isn’t it? When it’s hot, we appreciate the cold. When it’s cold, we miss the heat. When we’re young, we want to be independent and older. When we’re older we miss our unbothered and responsibility-free youth. When we’re broke, we wish for the security of a full bank account. When we have a full bank account, we long for the days that life was uncomplicated. We seem to never be satisfied and instead want what was, isn’t or will never be. Unless… unless we choose to recognize that everything is part of the larger picture, and the things that cause us unhappiness are merely bumps along the road. The road that ultimately brings us to Him. One of my favorite scenes in the movie – without giving too much away – was when Hector was sent back to a village in Africa after being mistakenly imprisoned. Gratitude and hope overtook him, and he ran, skipped and jumped all the way back, shouting “I’m alive! I’m alive! I’m alive!” He noticed, and reveled in everything that meant he was both physically and emotionally alive. At that moment, he completely surrendered to finding joy in the simplest of things. Every minute of every hour of every day of every year I have left on this earth. 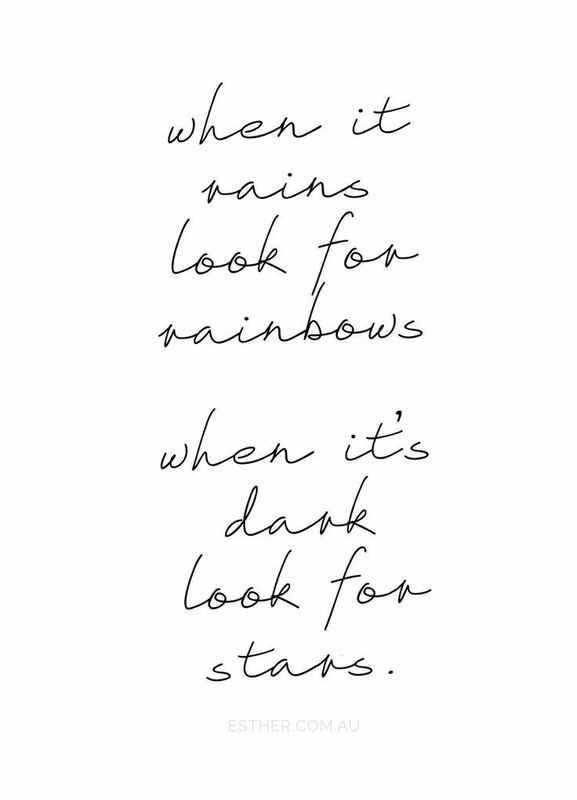 We have to consciously look for the silver lining. We have to look around and see the gifts that have been abundantly set before us. The delight on a child’s face as he scoops up leaves. The groom as he sees his bride walking down the aisle toward him. The breeze as it ruffles your hair. A full refrigerator. The warmth of a dog that places its chin on your lap for love. Socks that warm your feet in winter time. These can be constant lessons and reminders that love and happiness is all around us. No. 1: Making comparisons can spoil your happiness. No. 8: Happiness is being with the people you love. It’s only fair you know the movie is rated R, and that it isn’t all, well… happiness. Neither is life, actually. There are some gritty scenes, and it definitely is not family friendly. Before you think that I would recommend it to you, be aware that there isn’t even the slightest reference to God at all, unless you count the scenes of Hector with Tibetan monks. God is in everything though… EVERYTHING. Including secular movies. If you sift out all the junk, the meat is still there. God works that way. He’s uses whatever means for us to take notice of His creation. Of Him. He cares about our happiness. He wants us to search for it. Because fundamentally, happiness is in and through Him. I really enjoyed this post!! I think a lot about happiness and this was great to read. Thank you for stopping by! If I watch, read, or hear something about improving my happiness (and those around me) then I’m all in! Blessings.